Riddles in the heart of the Eternal City! A secret passage unused for many centuries! Who was the secret Illuminati? What are the hidden secrets of the Altars of Science? Experience an incredible journey, at the end of which you will discover the Illuminati and their secrets. By joining our Angels and Demons Tour, you will follow the Path of Illumination and understand how to solve the many puzzles and enigmas that await. Discover the Altars of Science and decode the secret messages hidden in Bernini sculptures and Galileo texts. Enter the Church of Illumination for a glimpse of "il Passetto", the secret passage connecting the Vatican to notorious Castel Sant'Angelo. 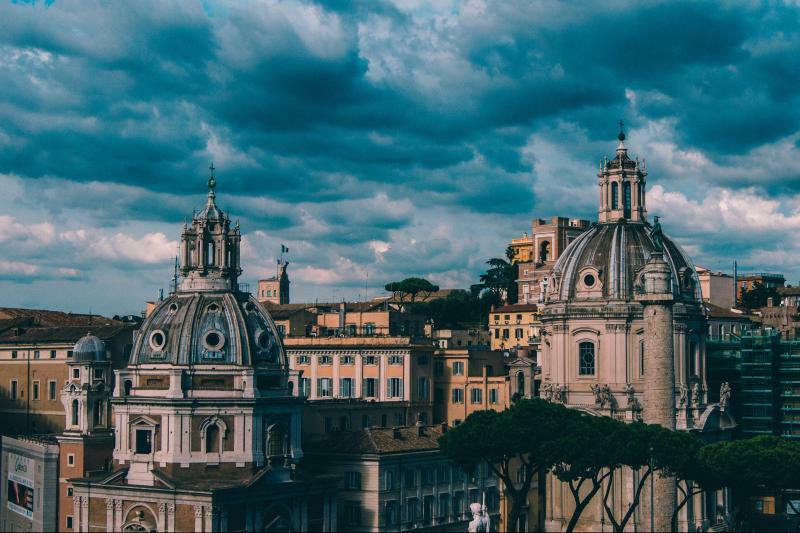 A unique experience that will let you visit the most beautiful piazzas in Rome as well as the unexplored sites where pagan symbolism and Christianity intermix to reveal a disturbing ancient truth. The treasure-hunt like a romp through the Eternal City follows the path of the "Illuminati" visiting Santa Maria del Popolo Church, Piazza del Popolo, St. Peter's Square, Santa Maria della Vittoria Church, Piazza della Minerva, Piazza Navona and Castel Sant'Angelo.